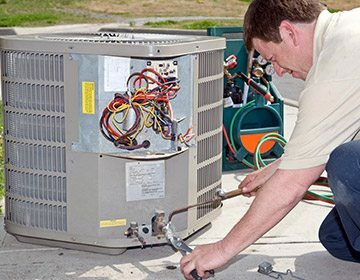 For over 22 years, Bock Air Conditioning Services has been built upon honesty and integrity. 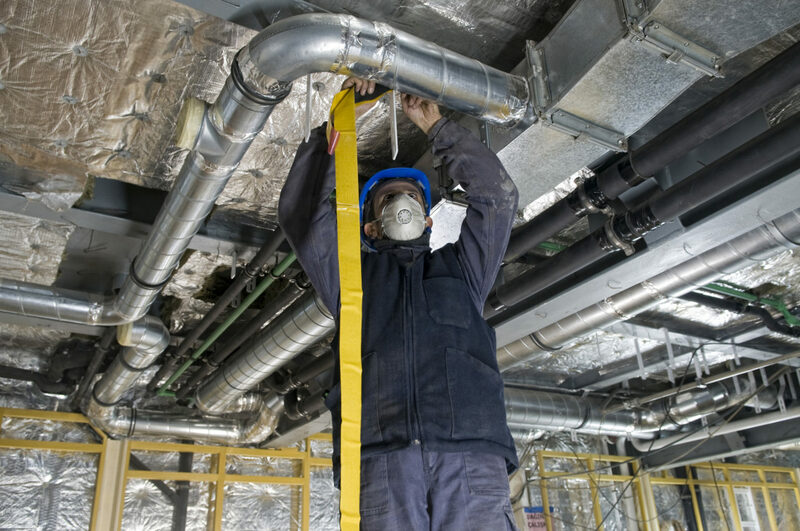 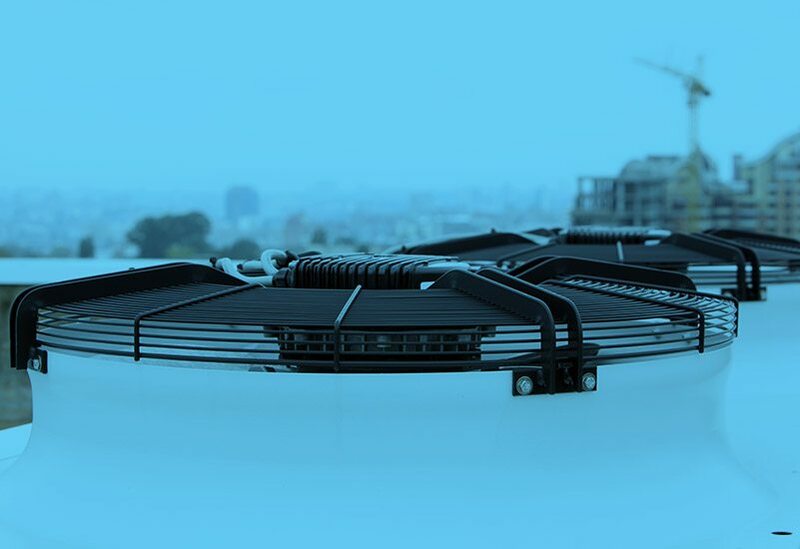 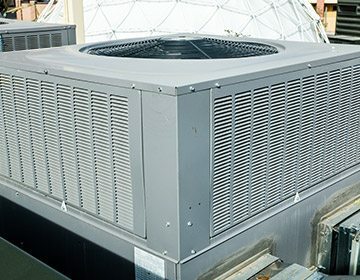 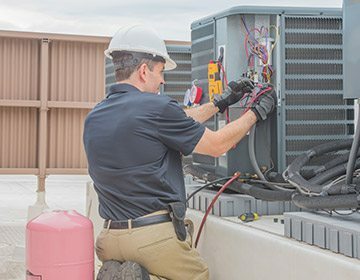 We’re a premier provider of HVAC repair, installation, and maintenance for commercial and residential property owners in the greater Dallas-Fort Worth, TX area. 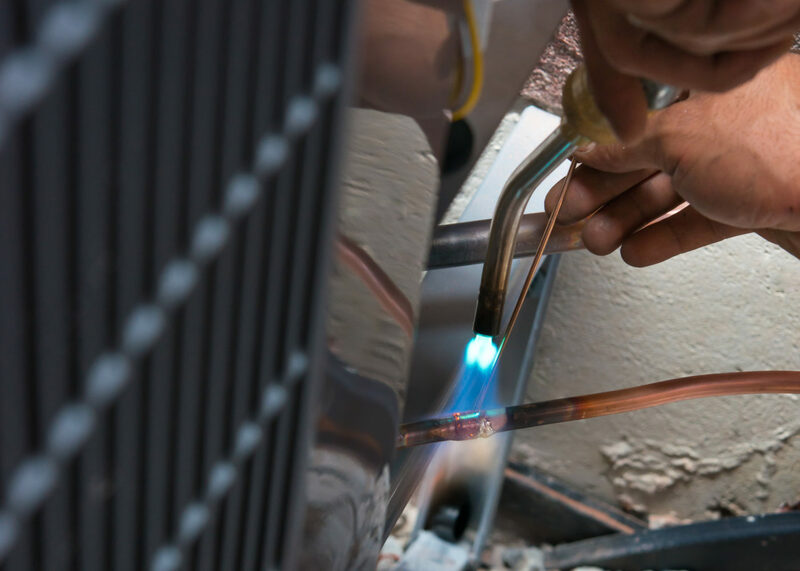 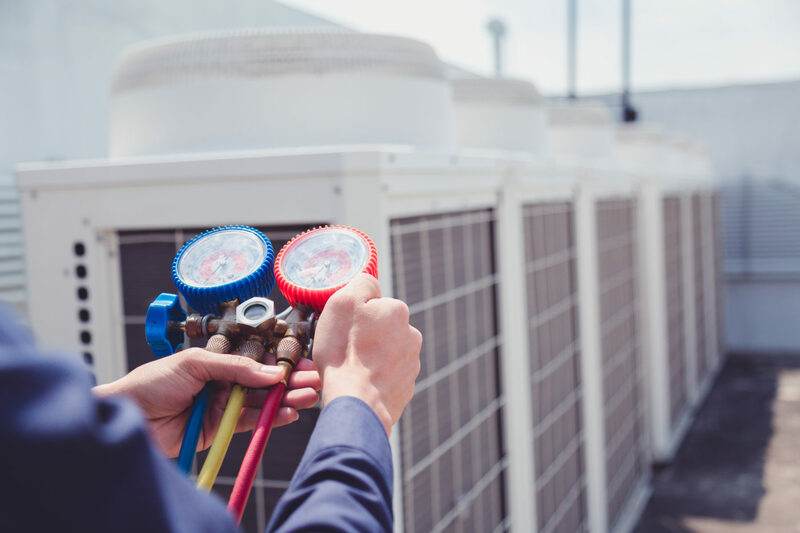 As a family owned and operated company, we excel at going the extra mile for our customers, providing them the best service possible to fit their HVAC needs and exceed their budget and scheduling expectations. 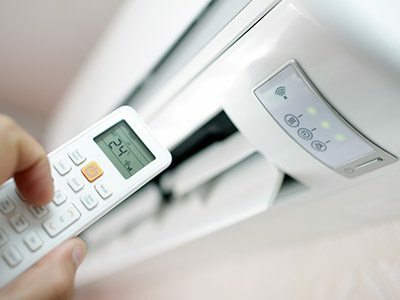 We even offer 24/7 emergency repair service to keep our customers cool and comfortable - day or night.